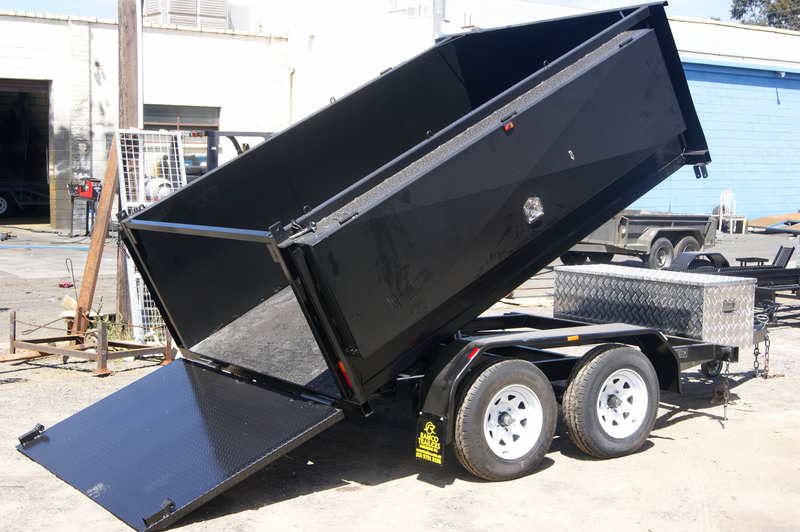 With the goal of establishing ourselves amongst the prominent organisations, we are engaged in manufacturing and supplying an exclusive range of high quality Hydraulic Tipper Trailers. 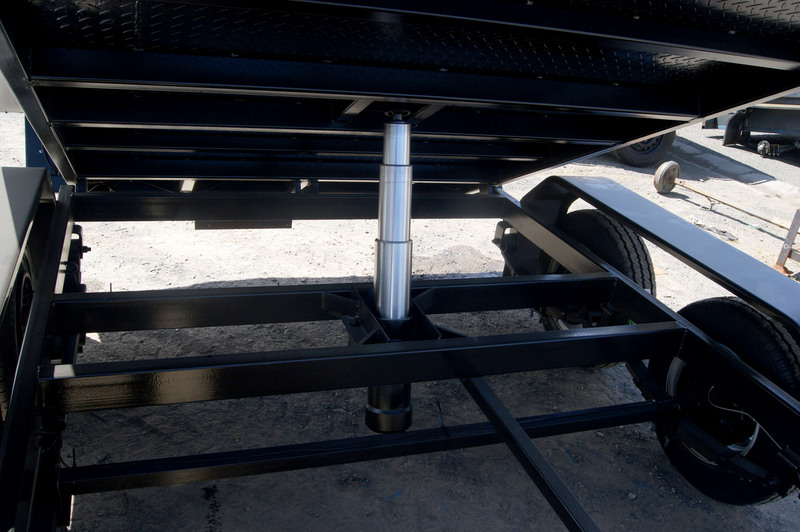 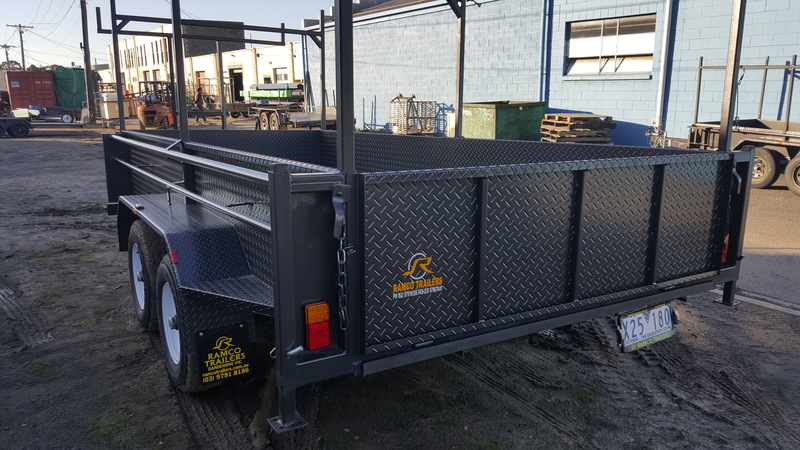 Our Trailers are manufactured by utilising premium quality materials that are sourced from the trustworthy vendors of the market so they are durable, long lasting and have high load bearing capability. 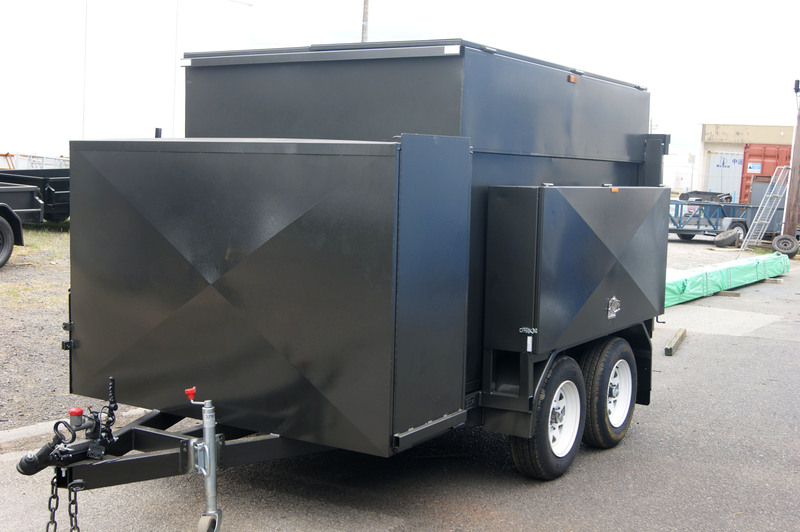 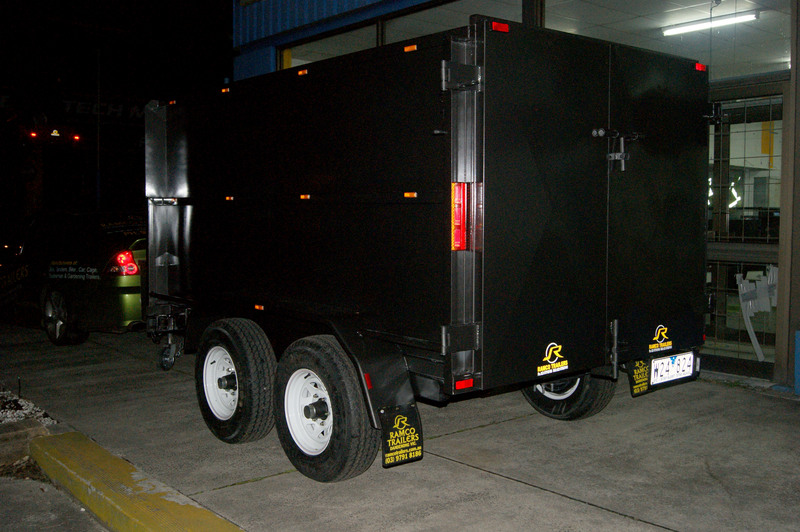 Available in several technical specifications, these trailers are highly demanded amongst our clients. 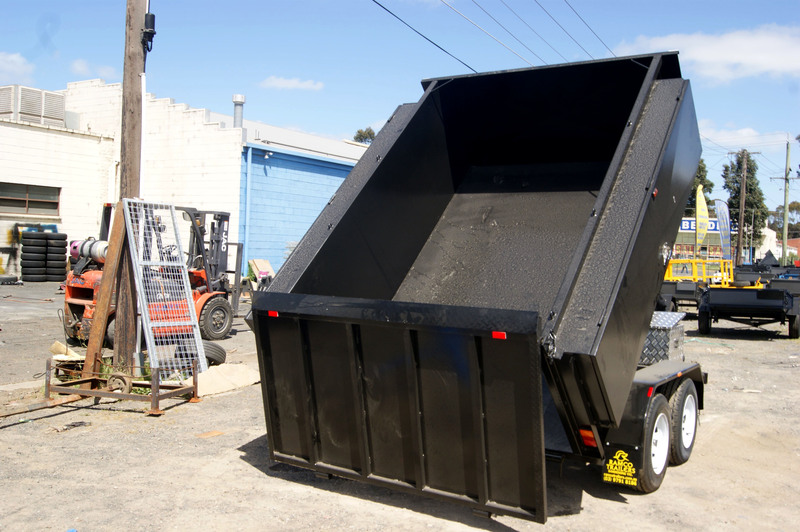 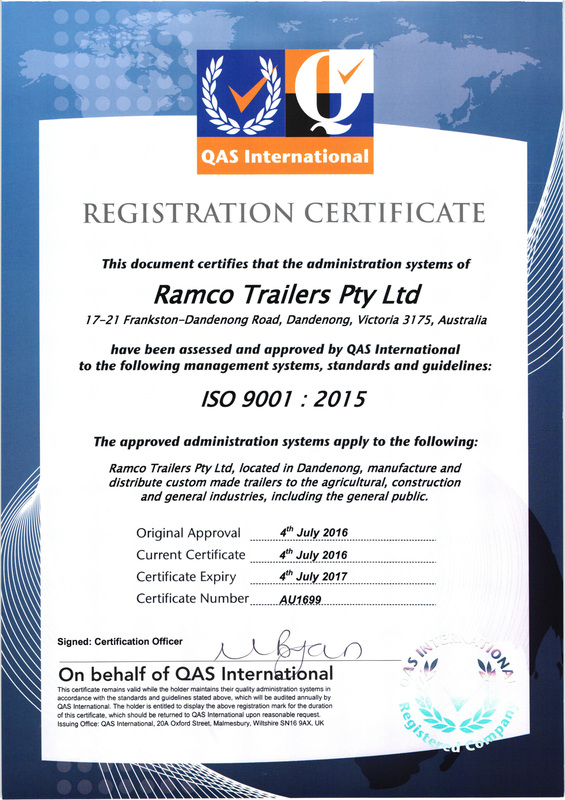 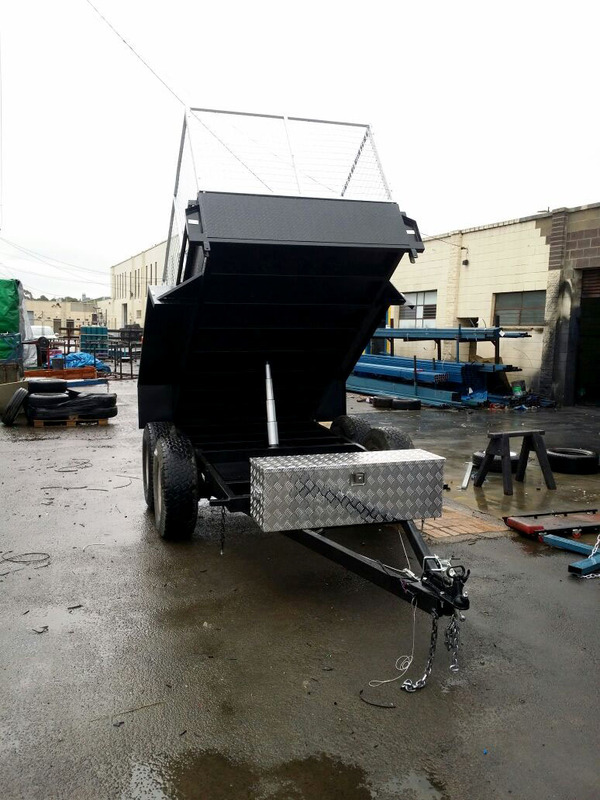 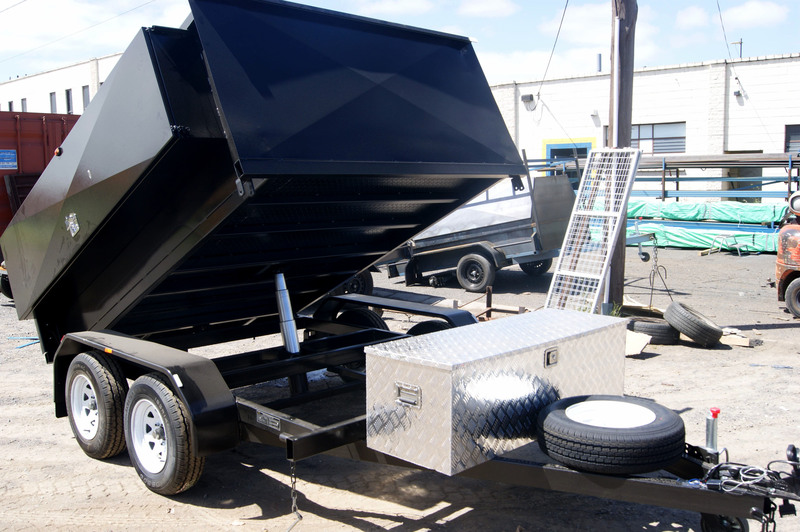 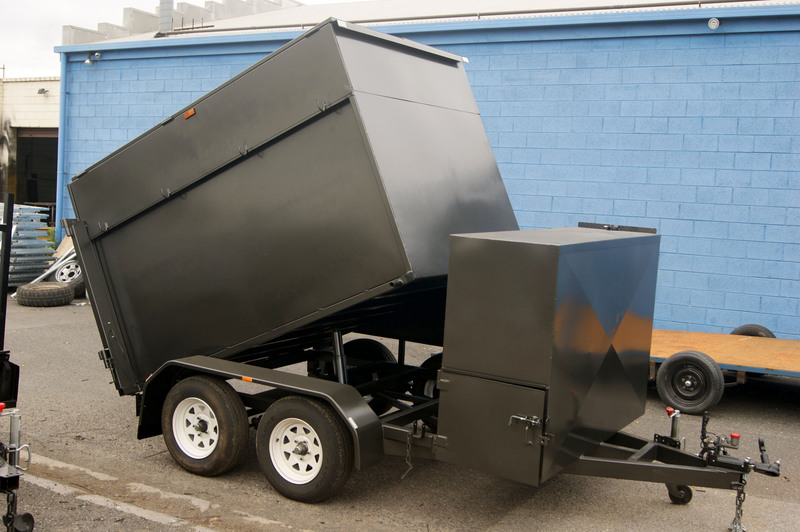 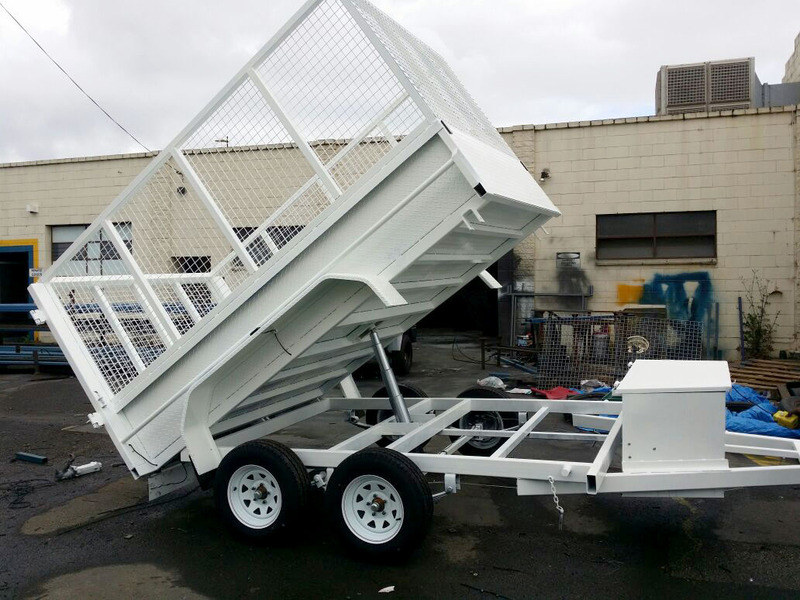 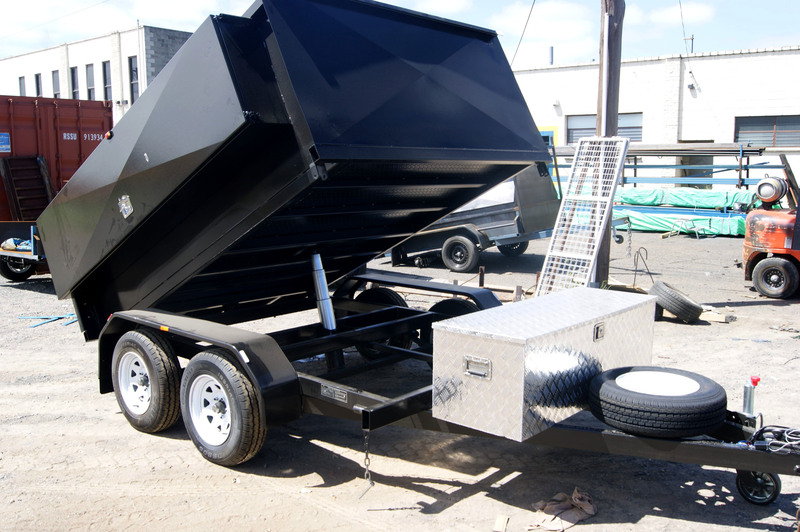 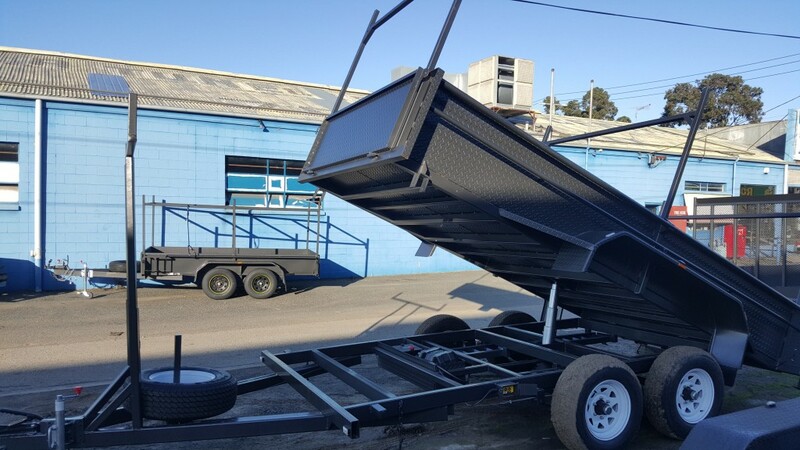 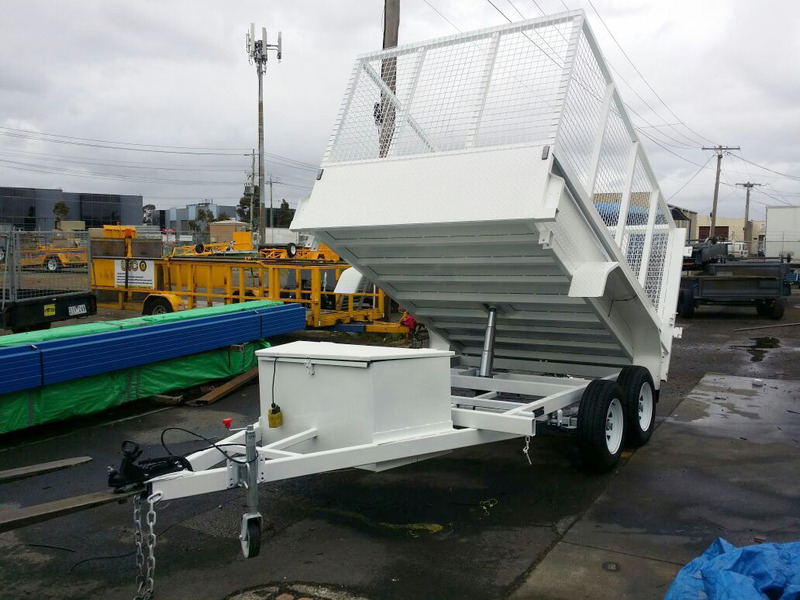 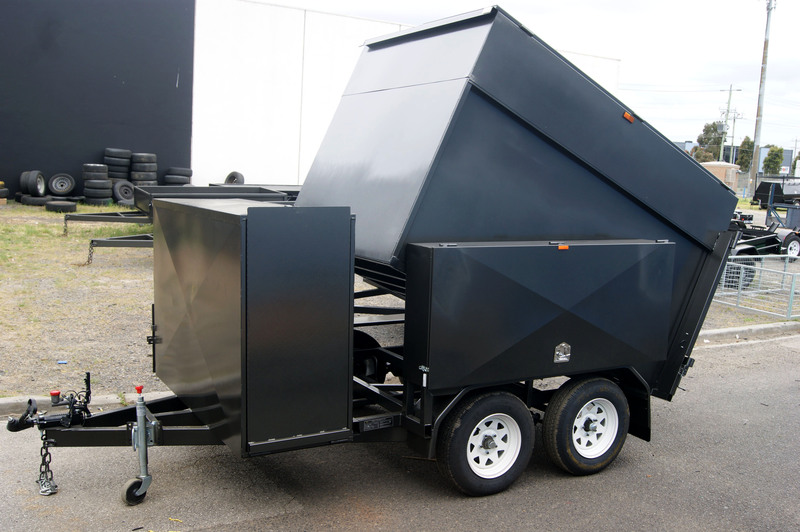 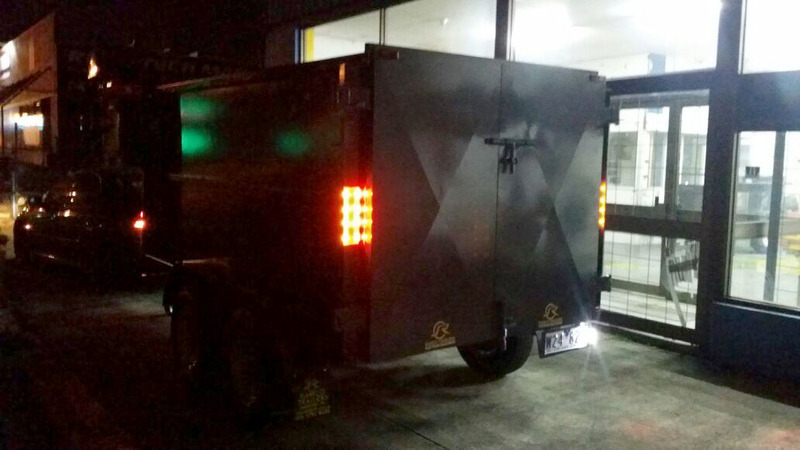 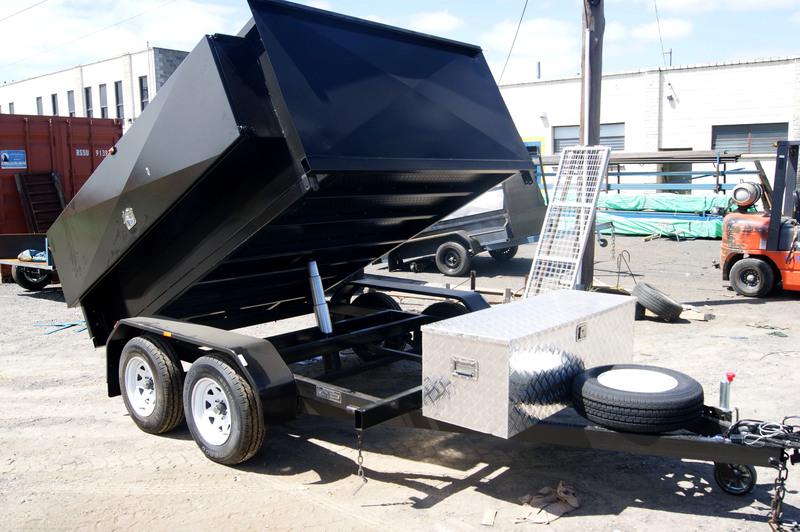 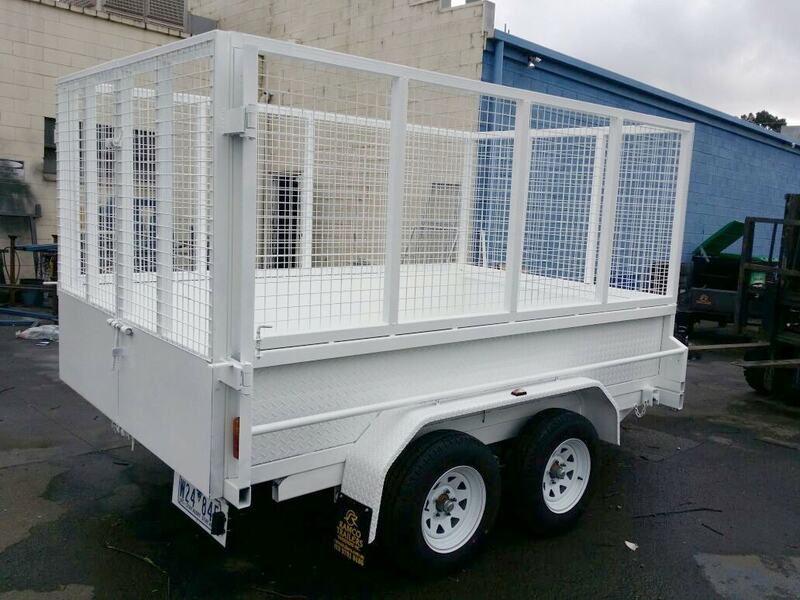 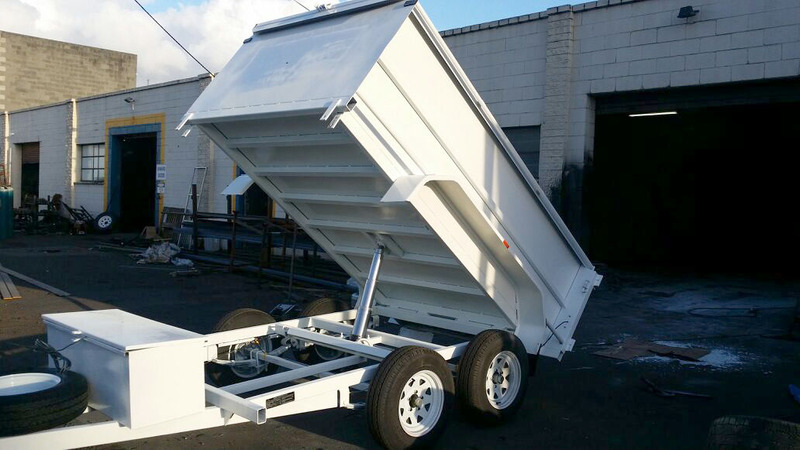 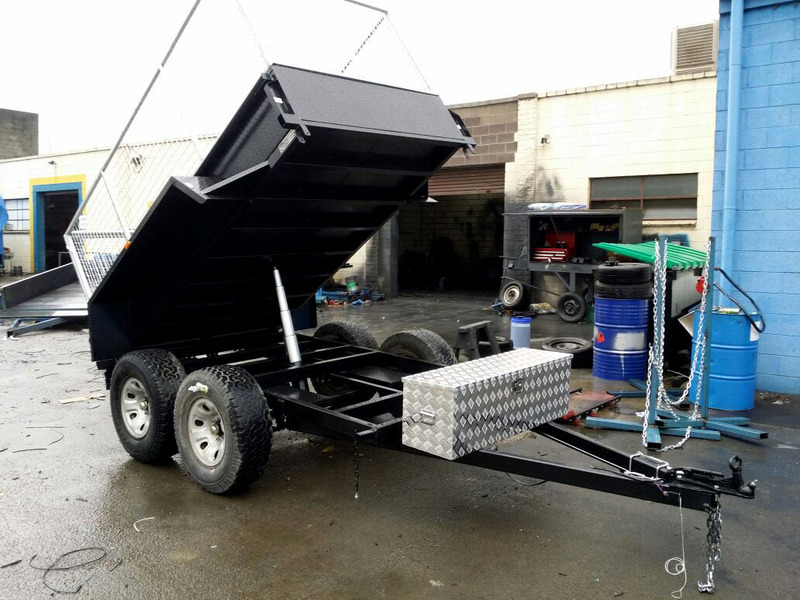 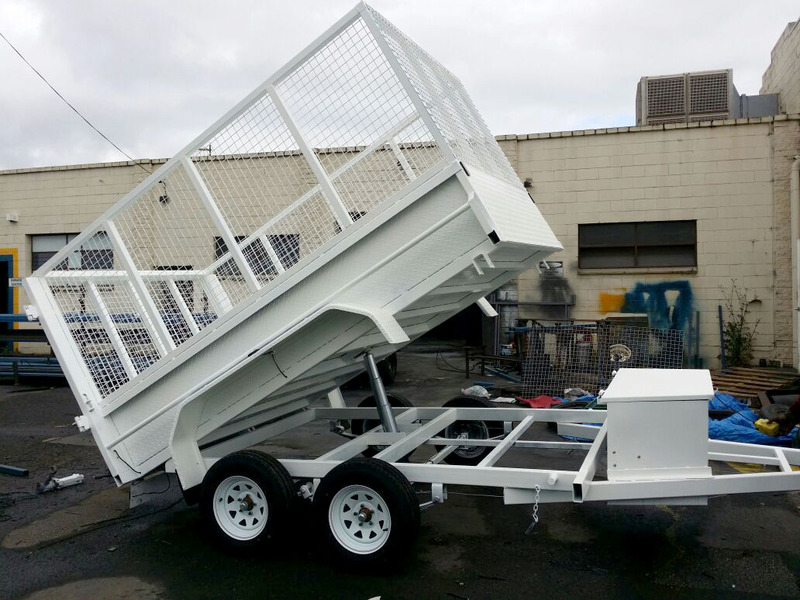 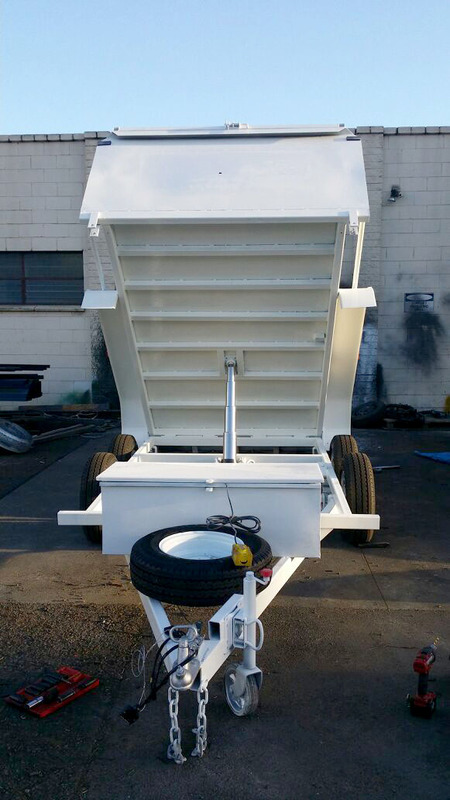 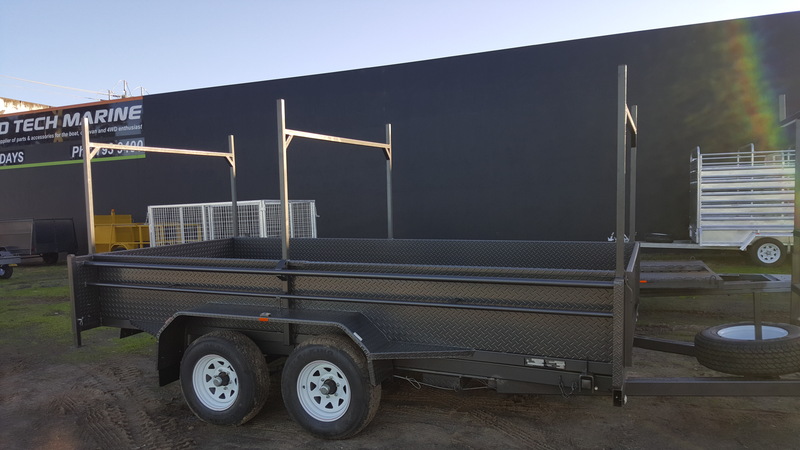 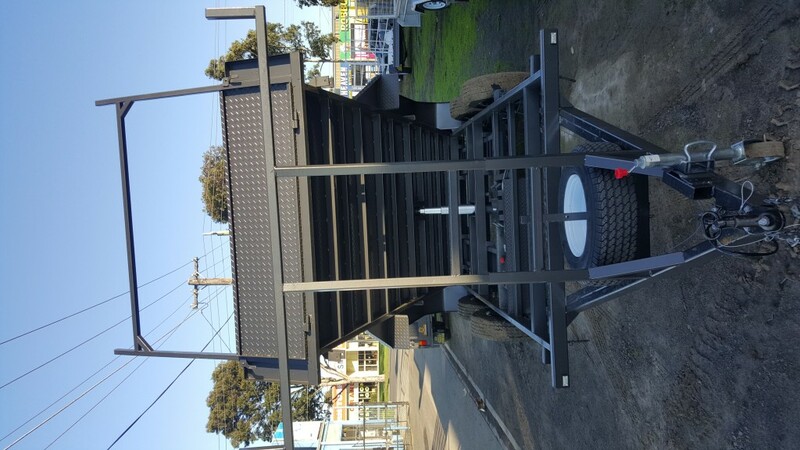 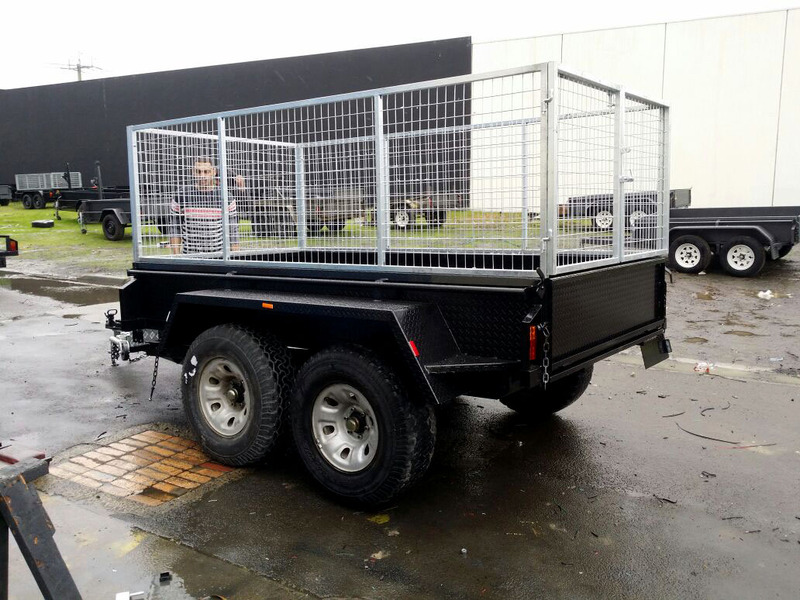 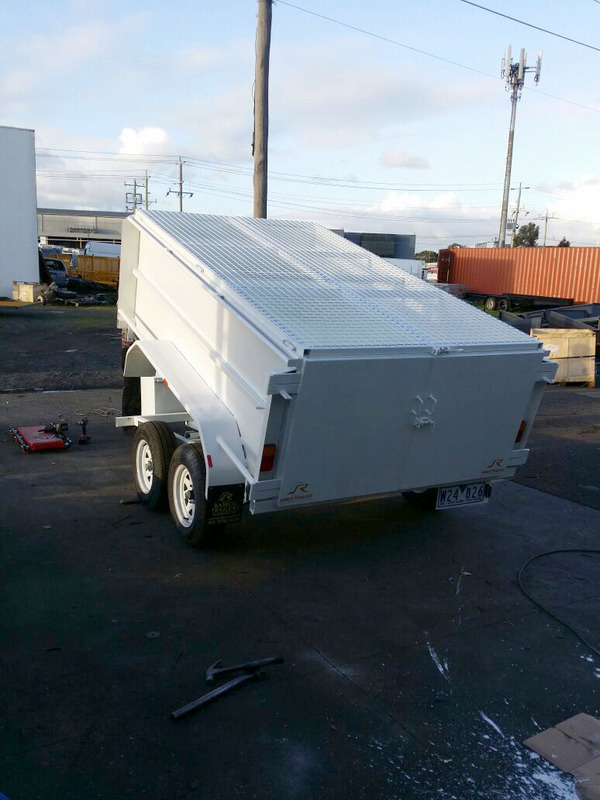 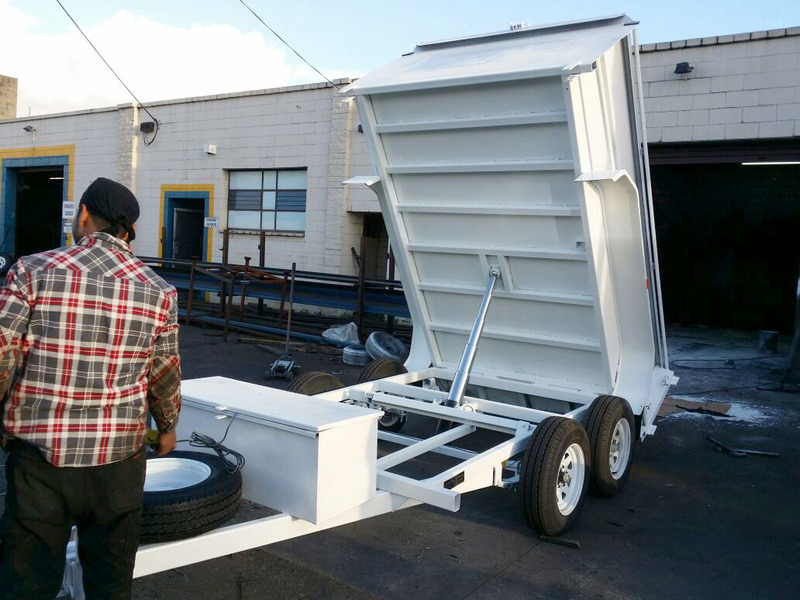 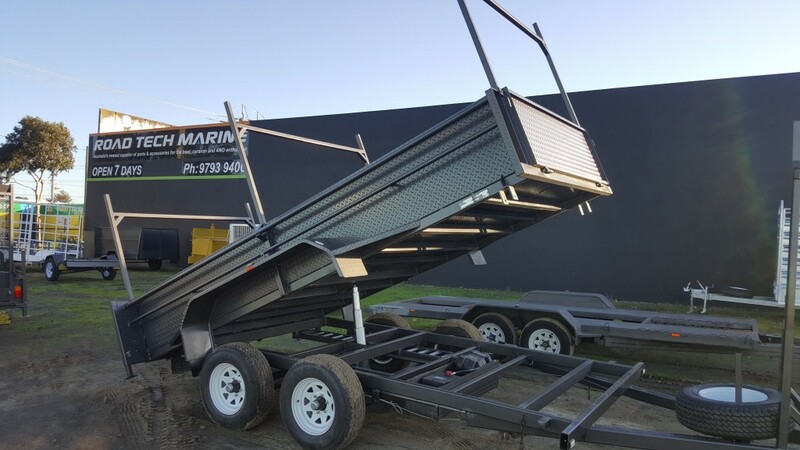 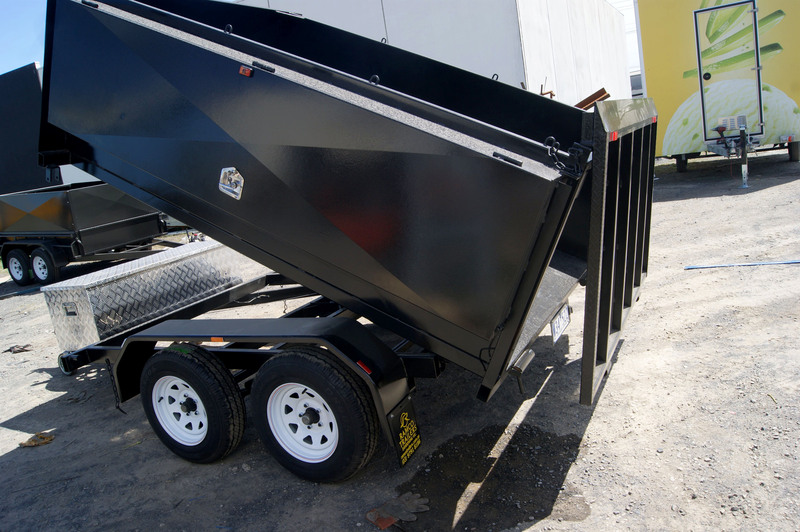 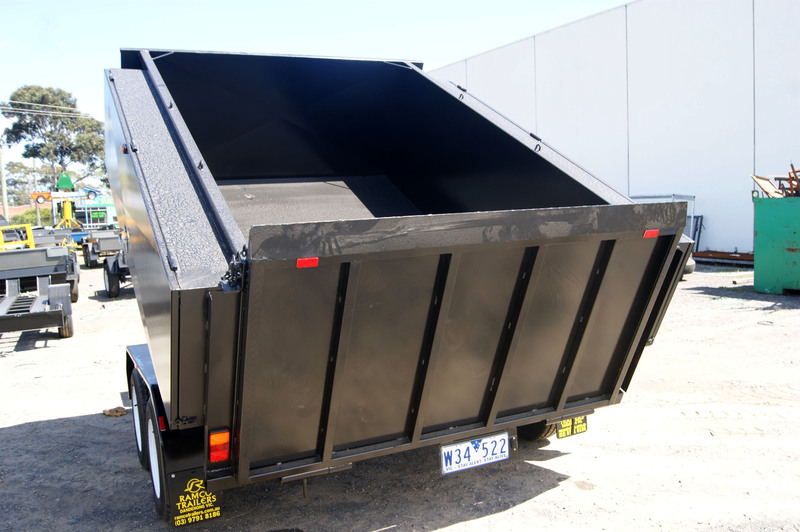 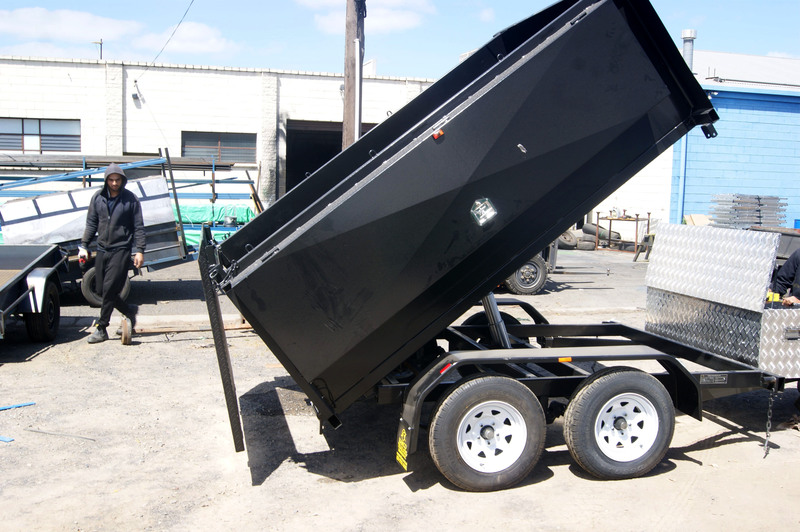 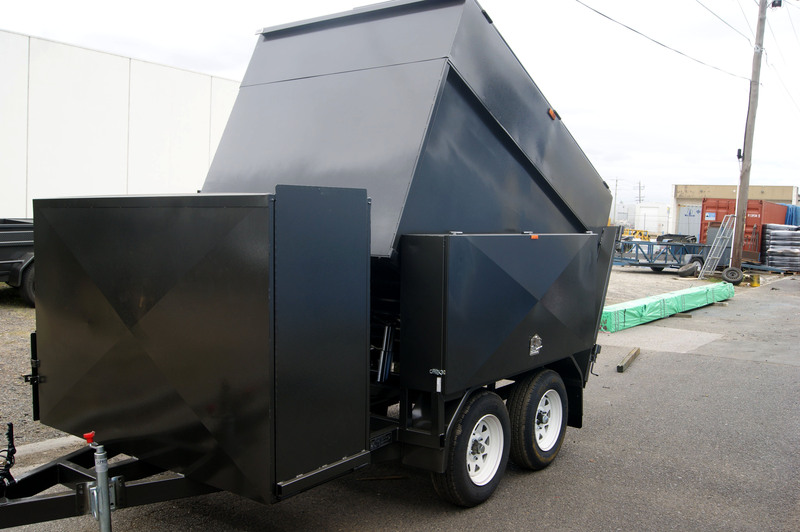 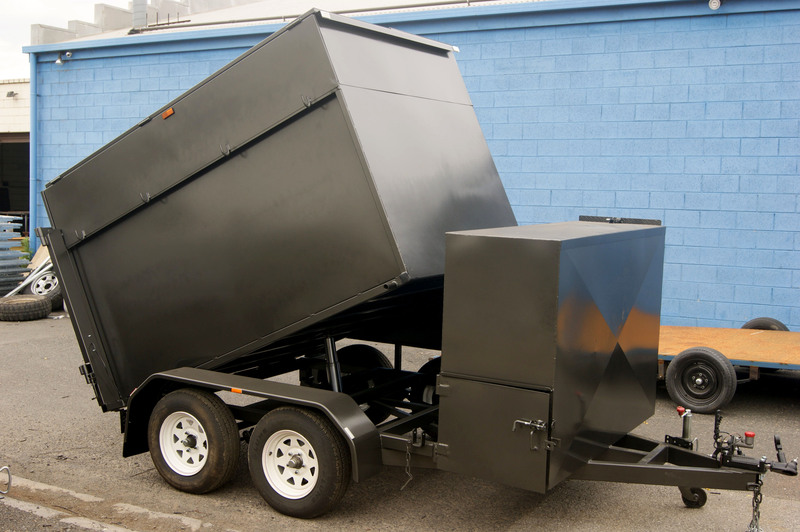 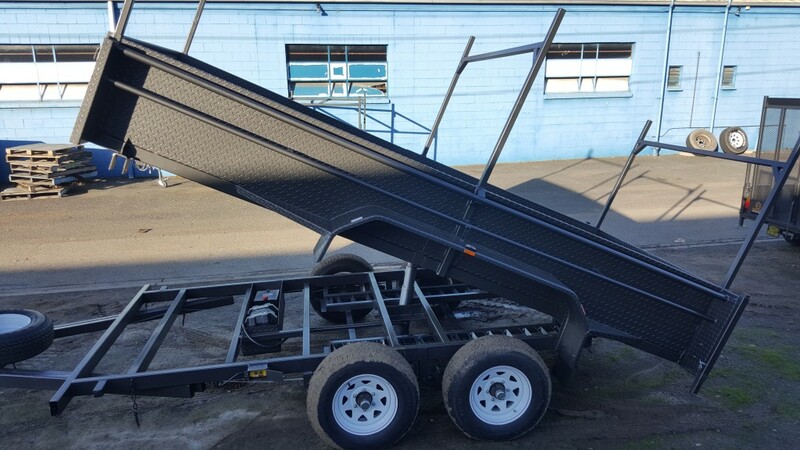 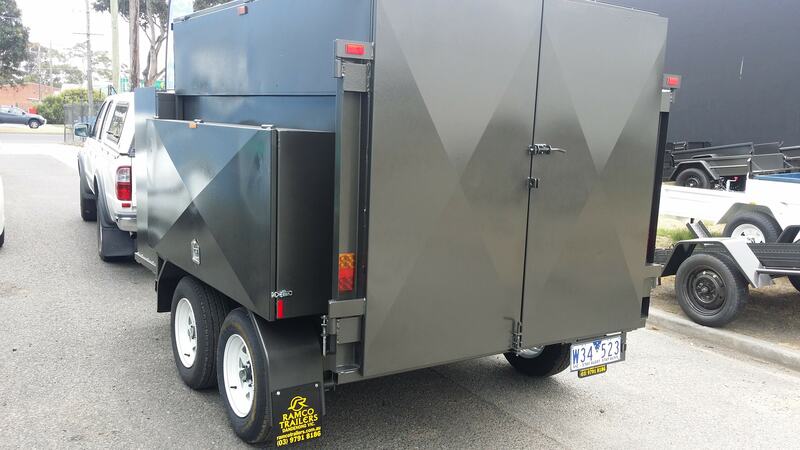 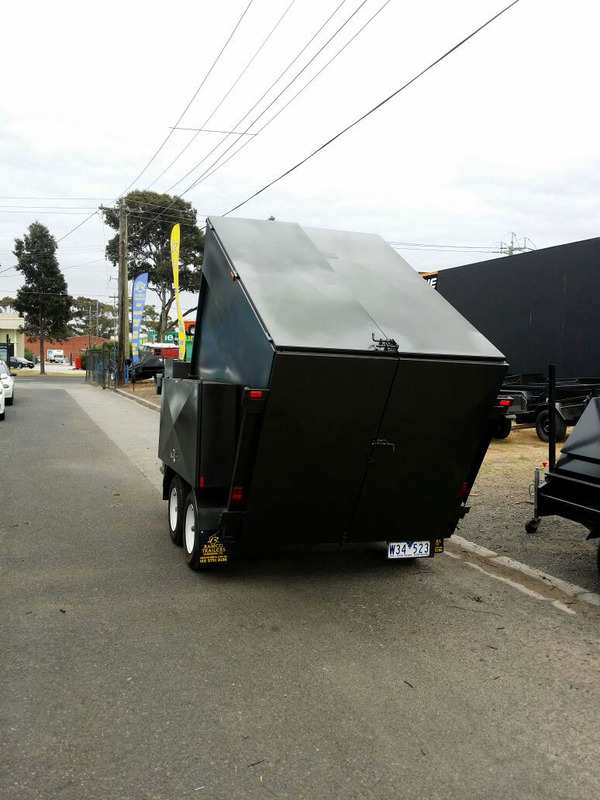 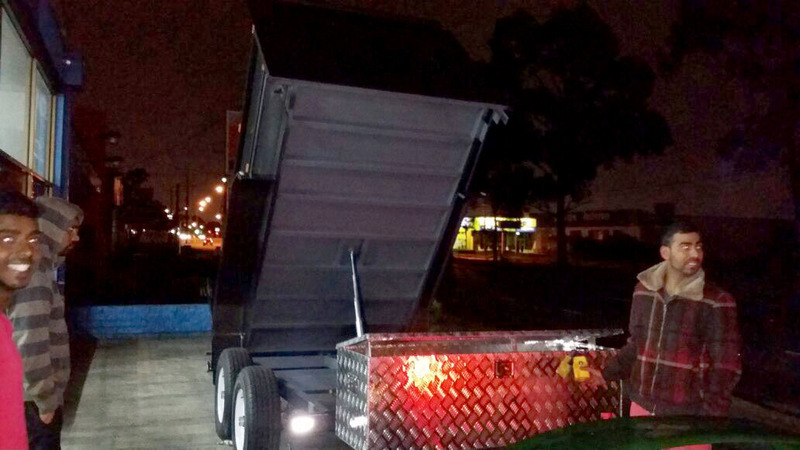 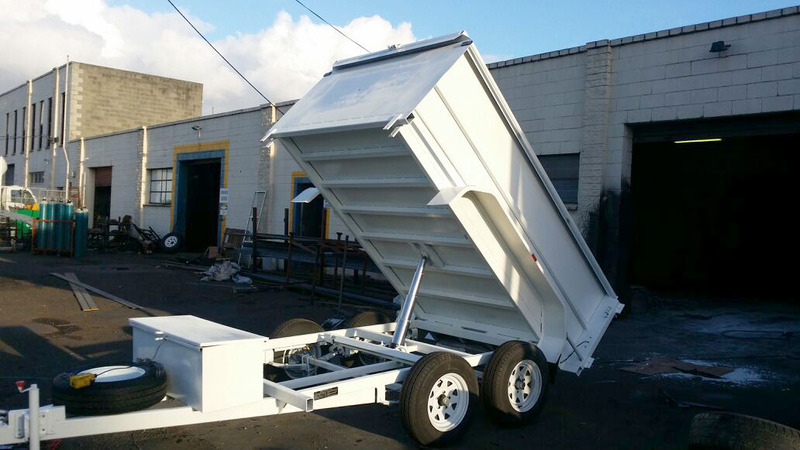 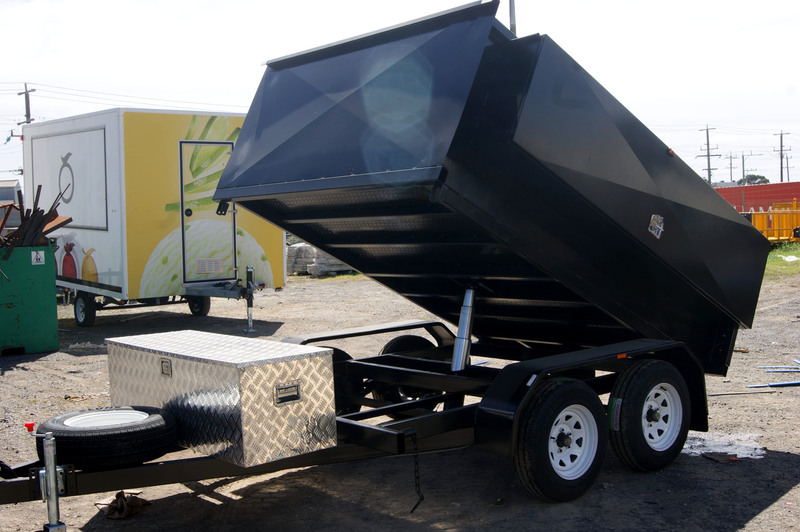 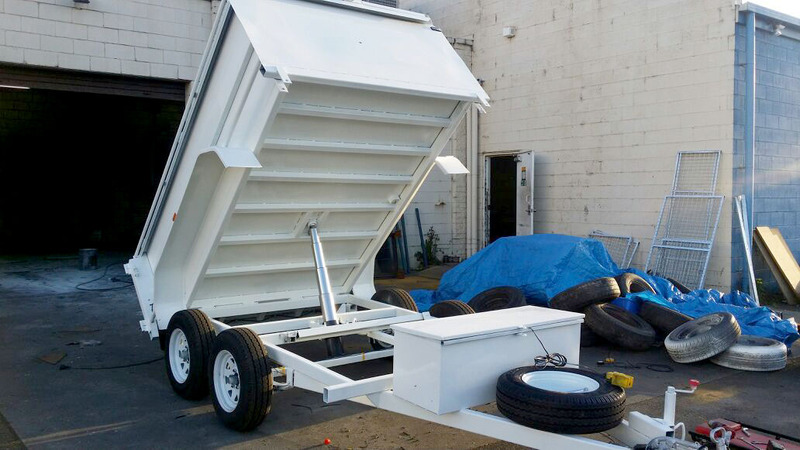 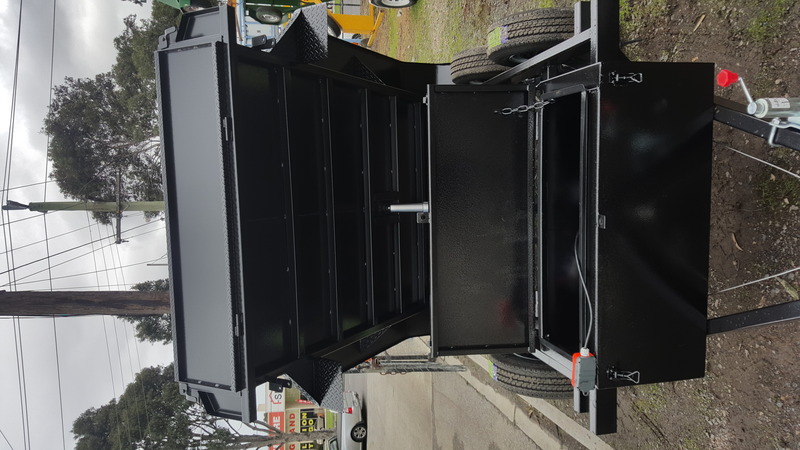 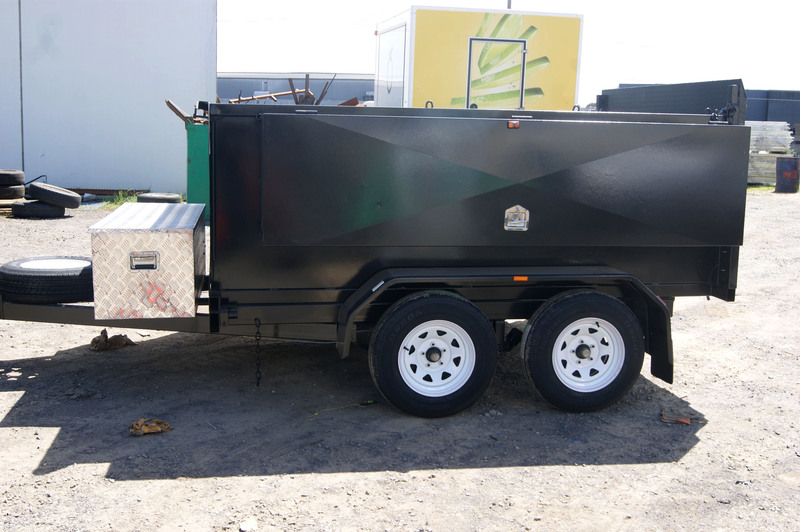 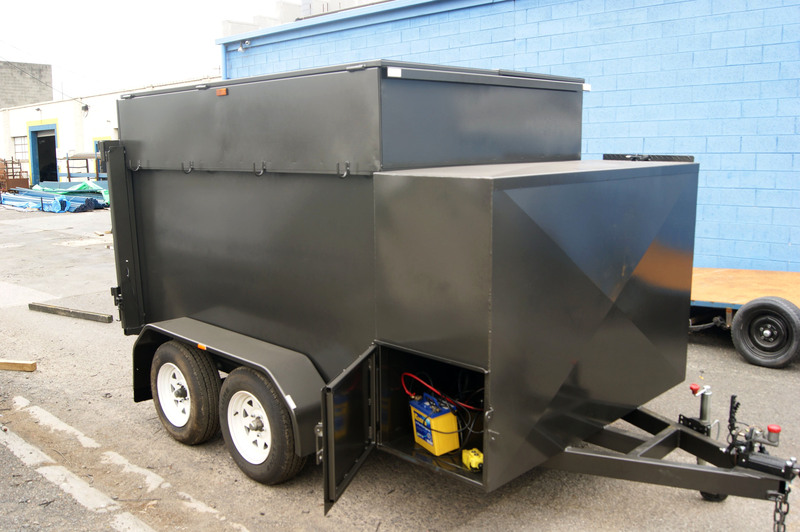 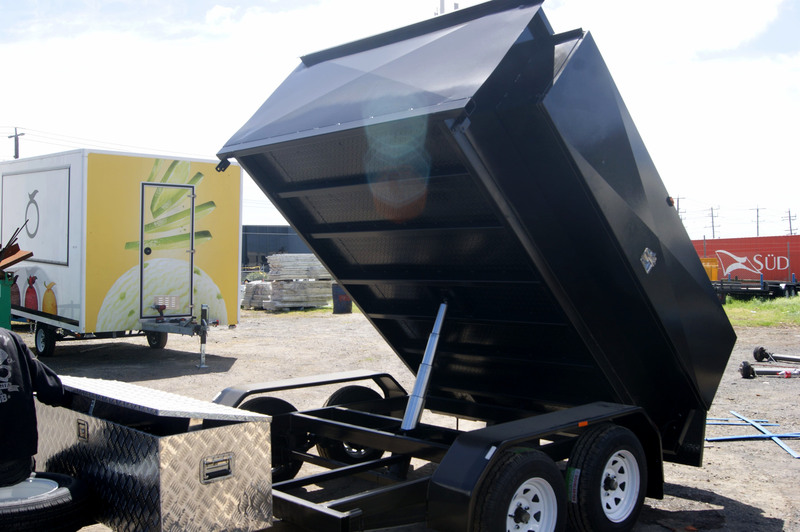 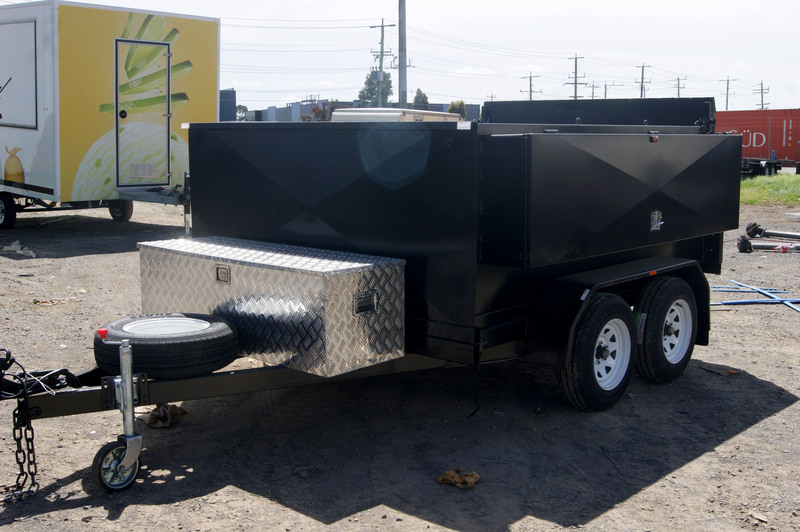 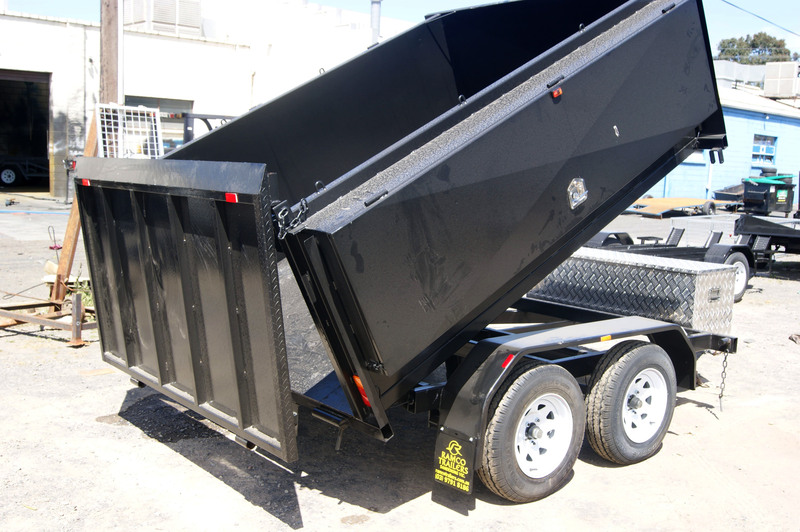 We also offer our standard Tipper Trailers for Sale throughout Melbourne so our clients can very easily fulfill their requirements of both new and used trailers, with the convenience of timing and cost. 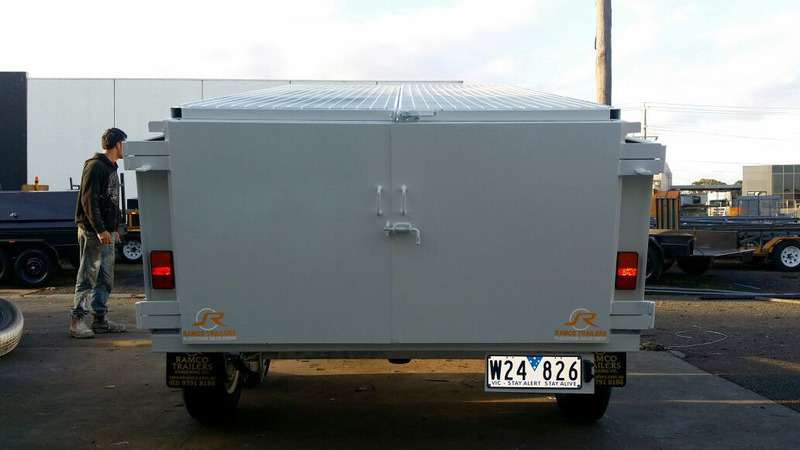 Furthermore, we offer our trailers with fully customizable versions as per the requirements and given preferences of our clients. 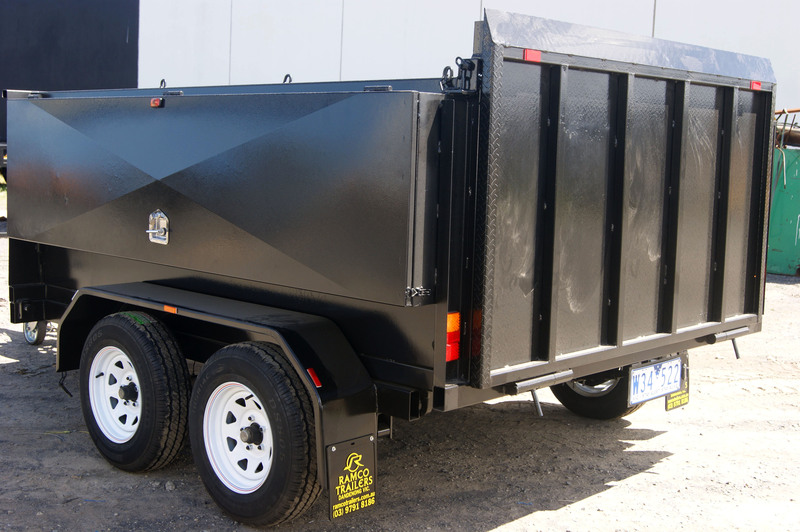 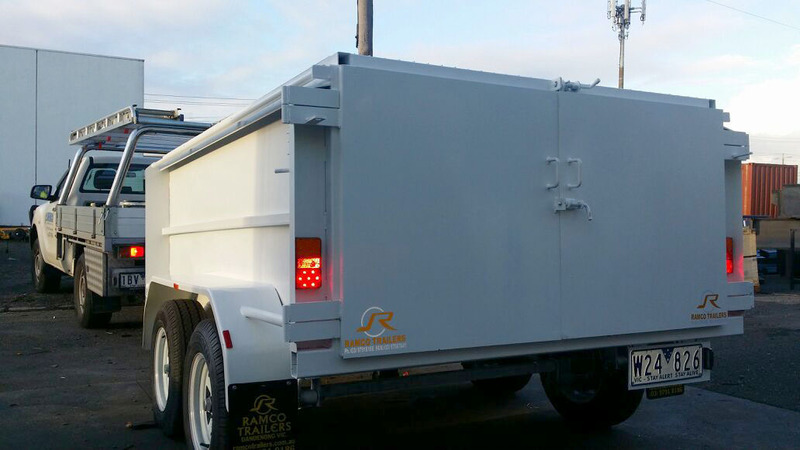 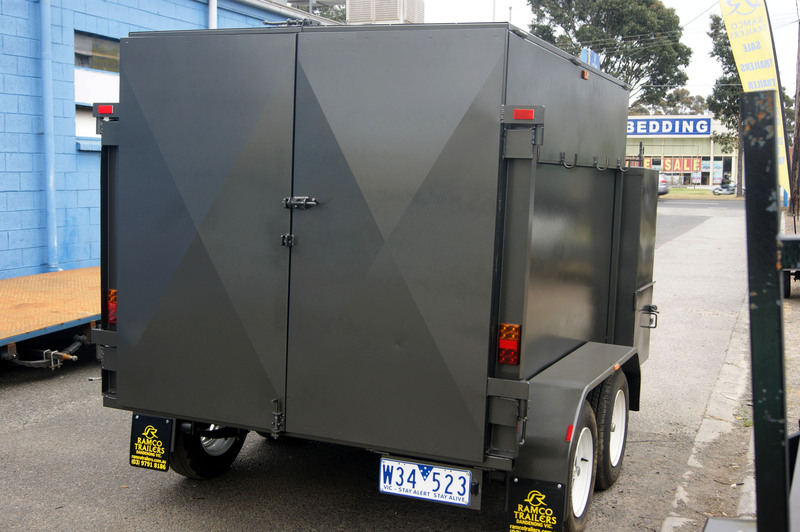 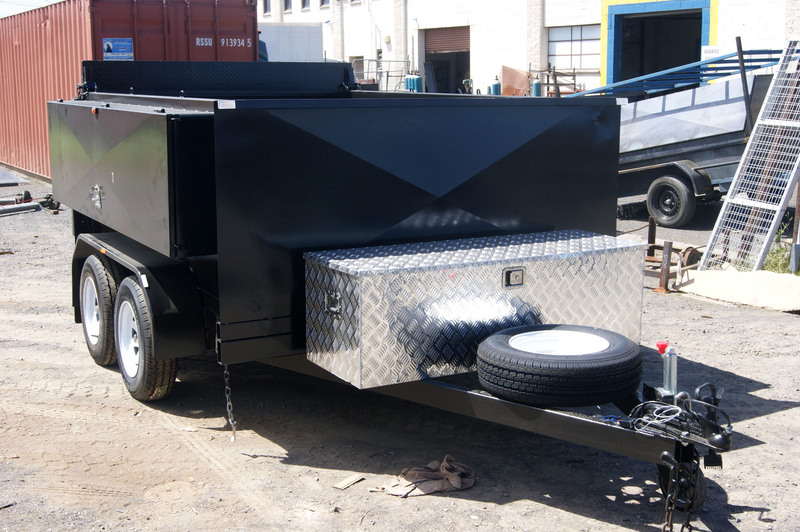 Our Trailers can be availed at the cost effective and market leading prices. 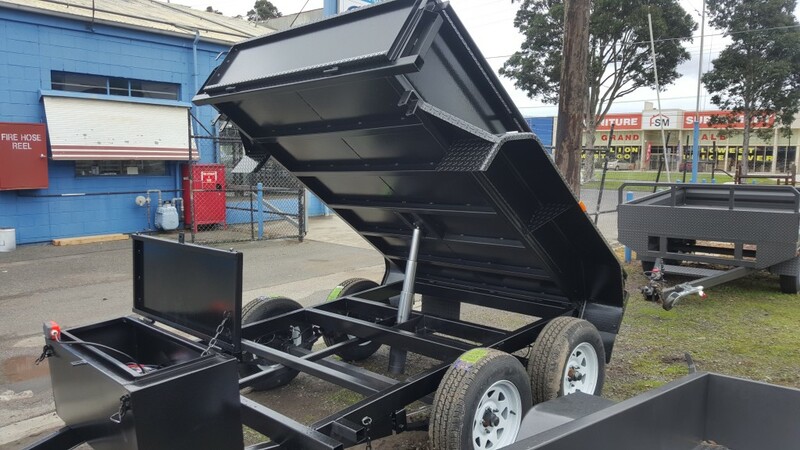 So contact us on our website or make a call on 03 9791 8186 and we will fulfill your requirements of our highest quality Hydraulic Tipper Trailers in Melbourne.